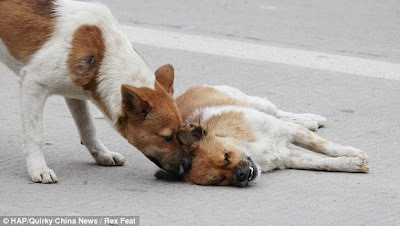 A stray dog stands guard over the body of his dead mate and in a moving display of devotion continues to lick her head in a bid to revive her. 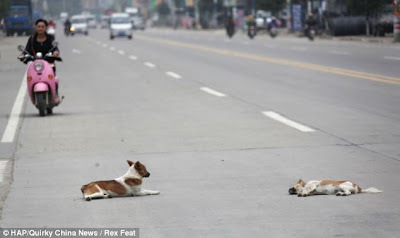 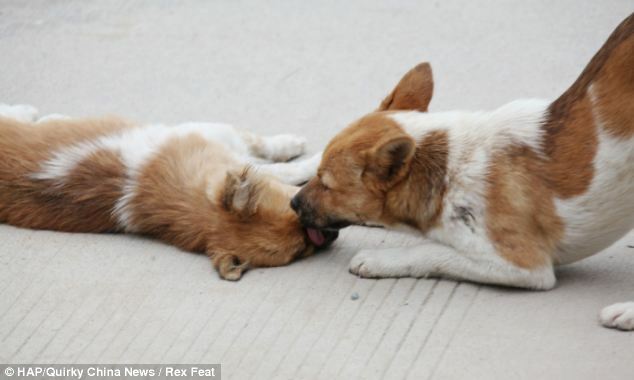 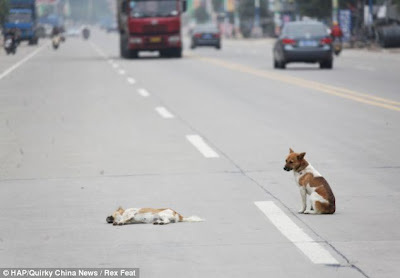 These heartbreaking pictures taken in Zhangzhou, in China's Fujian Province, show the animal carefully nudging the female dog after she was hit and killed by a car. 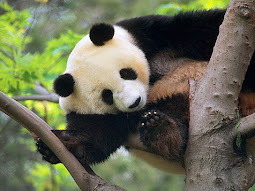 After he fails to wake her, the male refuses to leave and stays within feet of his mate for six hours. The male was seen repeatedly licking the face of dead dog and keeping a watchful eye on her as he dodged the oncoming traffic. But he never strayed more than a short distance from her side. 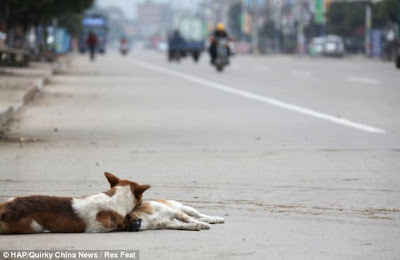 When he got tired the dog lay down next to her as he kept up his vigil for hours. 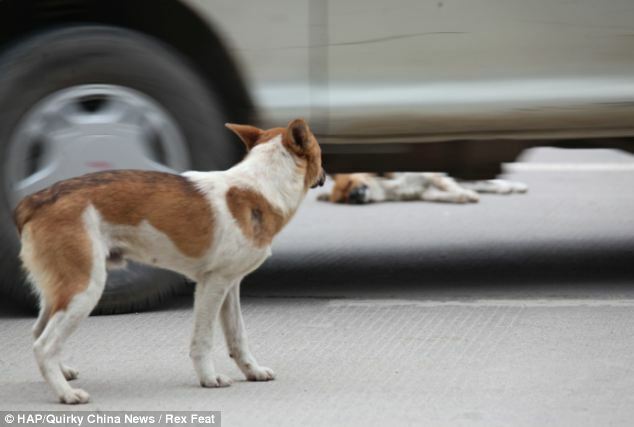 Xiao said after the accident he saw the male dog running around and trying to 'hug' the female dog with his forelegs.